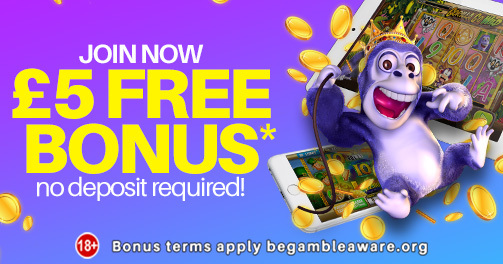 You are in for a thrill at Monster Casino, and there is no other way we could possibly welcome you but with a Free £5 No Deposit Bonus! 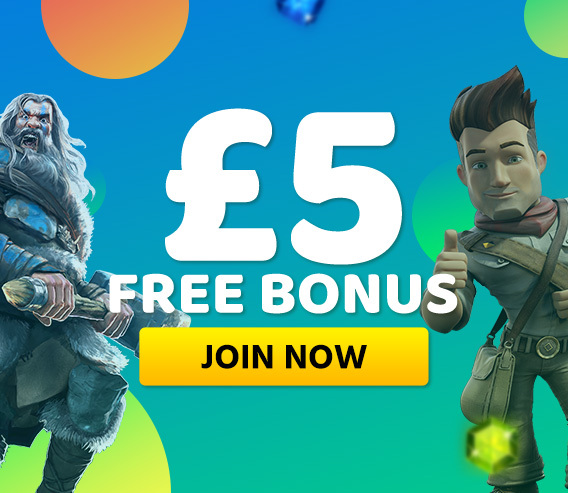 A NO DEPOSIT BONUS of £5 for Free! Yes, that is true! When you complete all the formalities of signing up here at Monster Casino, including the SMS validation, you get a Free £5 bonus to play on selected online casino games from Nektan! Creating an account on Monster Casino is free and quite easy. Players can use the £5 no deposit bonus to play Shamrock N Roll, Mayan Marvels, and Candy Swap slot games only. These slot games have interesting themes and smooth game mechanics so that players can play seamlessly at their convenience on their desktop computers or on mobile devices! The offer is only available to new players when they pass the SMS validation step. After getting their £5 no deposit bonus, players can use it to play any of the above-mentioned games for 28 days from the date of credit. The maximum winnings from this bonus money are capped at £20 and it also comes with a 100x wagering requirement. It should also be noted that the wagering on Blackjack and Roulette games don’t contribute to the wagering requirements. Withdrawal of funds from the account before completing all the wagering requirements will void all the bonuses and the corresponding winnings. This is one of the best offers we are providing to our players. You can find more great offers in the promotions section of our website. Players are also requested to read all the terms and conditions of the offer in the promotions section before availing the offer.